It's the season to give and what better way to teach your littles the true meaning of Christmas than with a party! Betty Crocker is giving $50,000 to help Toys for Tots deliver more than 3,500 toys to families in need. It's sad to think that many children won't have a gift to open on Christmas morning when my own children are so blessed so I was excited to take part Betty Crocker's cookie exchange. I grew up making cookies with my mama from scratch so I wanted to start the tradition with Kenzie now that she is a bit older. Betty Crocker's Big Book of Cookies was a delight to peruse before selecting the perfect cookie to bake. 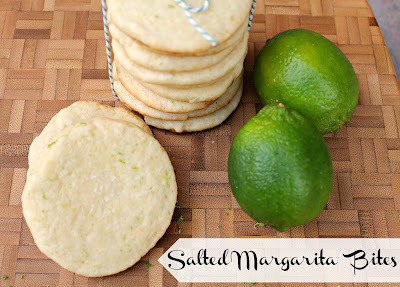 I grew up in Florida so it was natural of me to select the Salted Margarita Bites which has my favorite lime as an ingredient. In a large bowl, stir together the cookie mix and lime peel until blended. 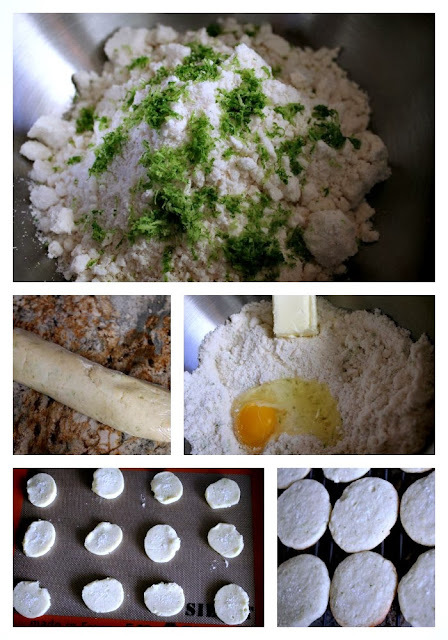 Add butter, egg and lime juice. I just hand mixed together but you can also use an electric mixer on medium-low speed until blended and the dough becomes soft. Shape the dough into a 12 inch log on plastic wrap. Wrap tightly and freeze for 30 minutes or until firm enough to slice. You can also make ahead and place in the refrigerator for up to 2 days in advance. I made the dough a day in advance and placed in the fridge to firm up. Heat oven to 375 degrees. Unwrap dough and cut into 1/4 inch slices. I used a Silpat mat which is heaven when baking. Place the slices 2 inches apart and lightly sprinkle with the salt. Bake about 9 minutes or until pale brown on the bottom. I tend to over bake so I had to force myself to pull these out of the oven when the timer started yelling at me. Cook for a minute then transfer to a cooling rack. Completely cool before storing. 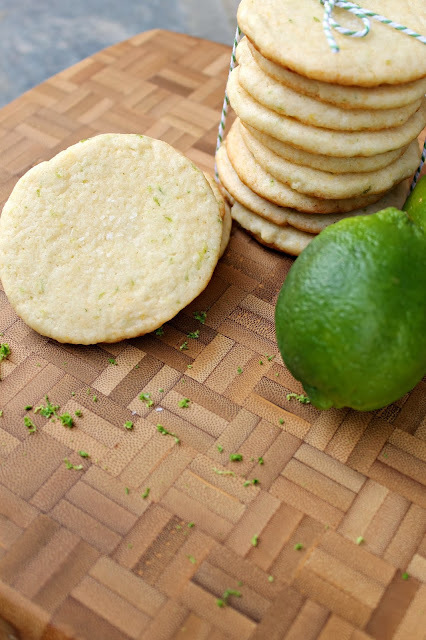 Garnish cookies with freshly grated lime peel just before serving if you want. 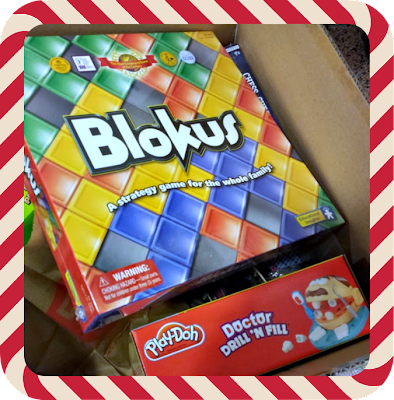 These perfect bits were a hit at the party and it was nice to see people brought so many toys that will be going to the children in need. After becoming involved in this campaign, I have been more aware of Toys for Tots signs around town and drop off boxes. It is so easy to donate or host your own party with Betty Crocker. Encourage your friends and family members to bring cookies to share as well as a toy or donation to Toys for Tots. You can choose to donate online or collect cash and checks at the party. Find a Toys for Tots drop-off location here. Make sure to connect with Betty Crocker on Facebook and Twitter! 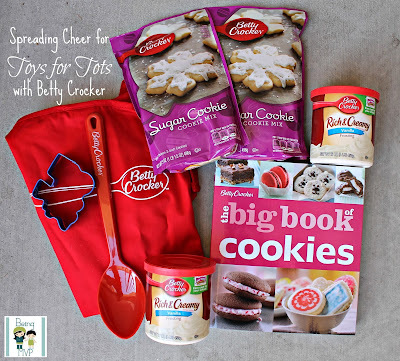 One winner will receive a Special Cookie Making Kit from Betty Crocker*! 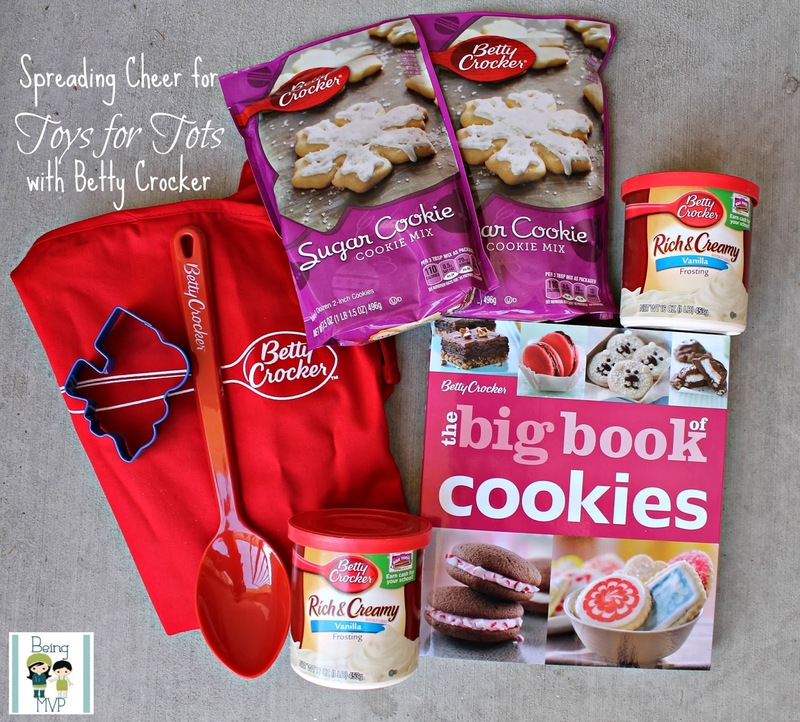 *"The Betty Crocker Big Book of Cookies" cook book, Betty Crocker apron, Cookie mixes and frostings, mixing spoon, Toys for Tots train cookie cutter, party-hosting information/toy donation forms. I enter giveaways and always have a nice pile of terrific stuff to donate. We donate our time at a local nursing home and bring our daughter to visit with the nice folks there. It puts a smile on their face and she loves being adored!!!! I donate to a coat drive at work and to local animal shelters. I like to donate to the local fund drive that donates coats for the needy. I donate my our clothes to the local homeless organization. This year we donated coats for the coat drive and gift baskets to the nursing home. We also donated $ to the salvation army kettle drive. Sometimes I donate money to the Salvation Army. We always choose a couple children's names from our local giving tree to buy Christmas gifts for them. We donate toys to the angel tree. Thanks so much for the fantastic giveaway! We always do the giving trees because they are more specific, but I think we will do some for toys for tots because of how wide their distribution is. We donate outgrown clothes and unused toys! We make regular donations to Goodwill and animal rescues. We donate to our local food pantry and we donate coats/hats/gloves to the local schools. My family donates to the goodwill through out the year. I get a lot of formula from Similac and Enfamil through sign ups that I donate. I also donate to the food bank. We donate food at our local food bank. I donate clothing and other household items plus I pick out gifts for needy kids at Christmas from an Angel tree. I donate toys to a local church that gives them out to needy children on Christmas day. 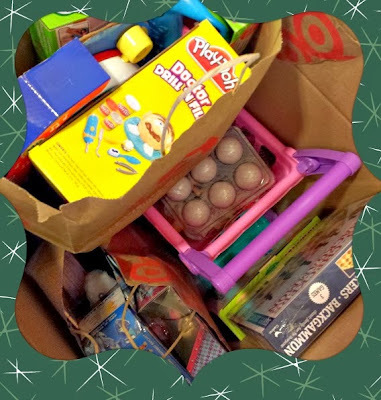 I donate toys that I won or have got on sale/clearance throughout the year. I donate to a toy drive at work and also try to volunteer my time. I picked about 7 tags off the giving tree at our school. Mostly toys and clothes. We donate new boxed toys and also volunteer at our local shelter! We donate to the salvation army, shoebox ministries and to the SPCA. we donated toys to the salvation army. We donate clothes and toys to our resource center here. We donated coats and food. We donate clothes and food to local food banks.